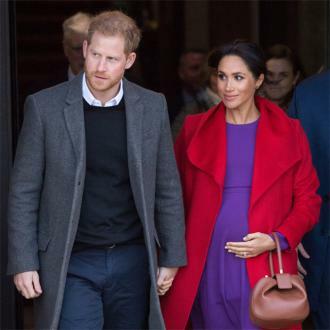 Alexi Lubomirski has admitted he was ''shocked'' by the reaction to the outfit Meghan Markle wore for her engagement photoshoot. 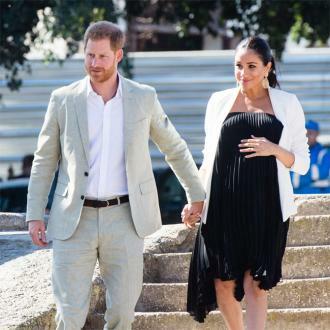 Prince Harry and Meghan Markle's photographer was ''shocked'' by the reaction to the outfit she wore for their engagement shoot. 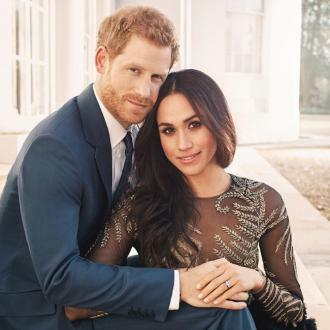 Alexi Lubomirski has admitted to being stunned by the outcry surrounding the sheer Ralph & Russo-designed gown that Meghan wore for the December shoot in Kensington Palace's Sunken Gardens. He confessed: ''I was very shocked with the reaction. 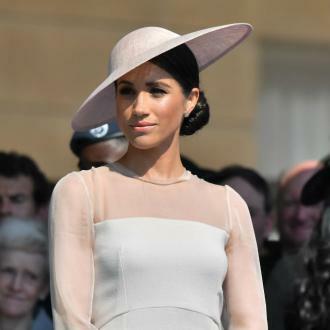 The former 'Suits' actress' dress was reported to have cost as much as £56,000 and her opulent choice attracted lots of criticism. 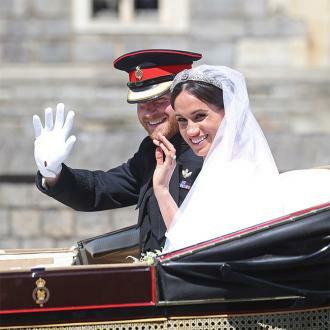 But Alexi insisted he found the couple - who are set to marry at St George's Chapel at Windsor Castle on May 19 - to be extremely easy to deal with, saying they were ''so naturally in love''. 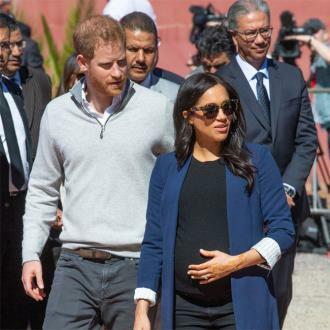 He told Entertainment Tonight: ''She was actually a godsend because obviously Prince Harry has done many photos before, but she really knew what goes into a photo shoot because she's done it so many times before. Alexi joked that he only got the coveted assignment because ''nobody was available and they scraped the bottom of the barrel''. 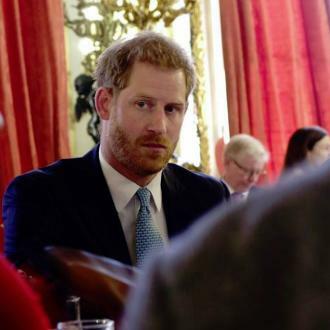 But he subsequently admitted he was chosen by Meghan, 36, following a recommendation from one her friends. Alexi recalled: ''When I went to meet them to see if we vibed, they were just cutesy and every time they looked at each other they were like, [giggling].